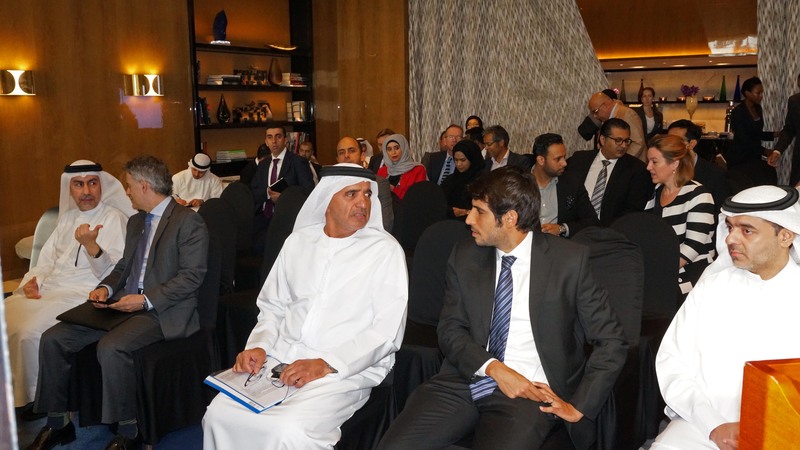 Local partners gather in Dubai to discuss high-priority building efficiency actions in the city. Photo by Emirates GBC. Leaders from across Dubai, including government, private developers, professional contractors and building design consultants, convened in December to identify high-priority building efficiency actions in the city. Dubai’s participation in the BEA builds on existing energy initiatives such as the Dubai Integrated Energy Strategy 2030, which aims to reduce energy demand in 2030 by 30 percent.